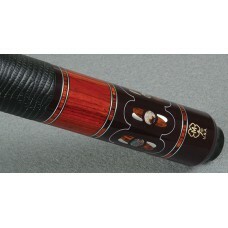 G902McDermott pool cues are some of the most recognized products in the billiard industry. 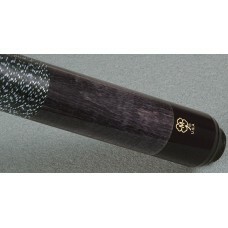 They are ..
GS01McDermott pool cues are some of the most recognized products in the billiard industry. They are ..
GS02McDermott pool cues are some of the most recognized products in the billiard industry. 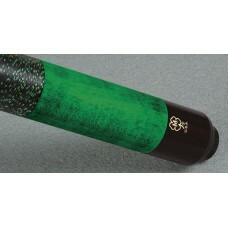 They are ..
GS03McDermott pool cues are some of the most recognized products in the billiard industry. 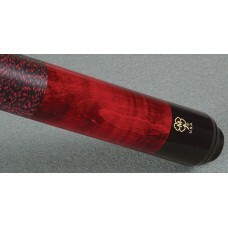 They are ..
GS05McDermott pool cues are some of the most recognized products in the billiard industry. 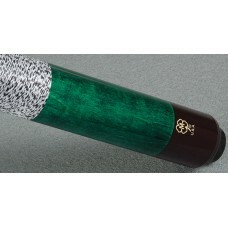 They are ..
GS06McDermott pool cues are some of the most recognized products in the billiard industry. 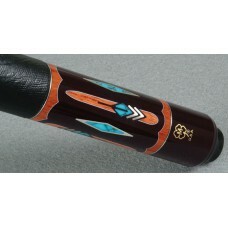 They are ..
GS07McDermott pool cues are some of the most recognized products in the billiard industry. 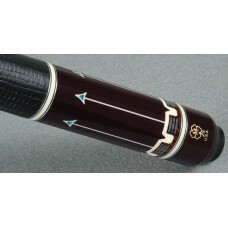 They are ..
GS08McDermott pool cues are some of the most recognized products in the billiard industry. 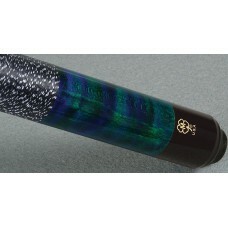 They are ..
GS09McDermott pool cues are some of the most recognized products in the billiard industry. 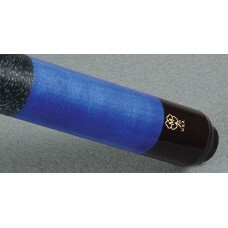 They are ..
GS10McDermott pool cues are some of the most recognized products in the billiard industry. 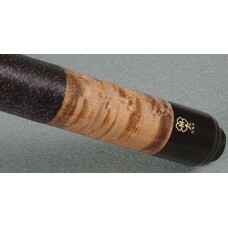 They are ..
GS11McDermott pool cues are some of the most recognized products in the billiard industry. 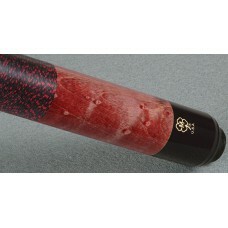 They are ..
GS12McDermott pool cues are some of the most recognized products in the billiard industry. 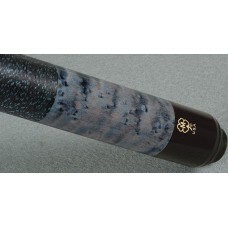 They are ..
GS13McDermott pool cues are some of the most recognized products in the billiard industry. They are ..
M29AKnightMSRP: $1,620Nothing beats a classic, especially if it's a McDermott. 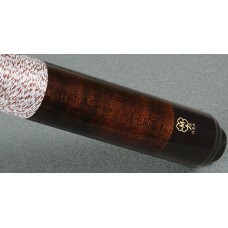 Our Classic cues..